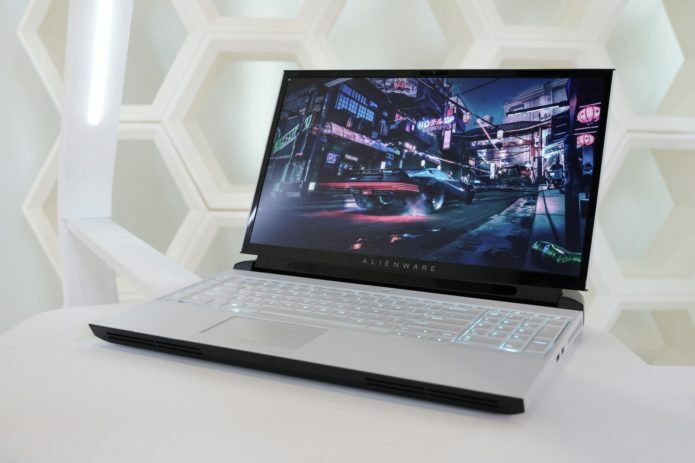 Alienware has been the purveyor of some of the most impressive hardware we’ve seen in gaming laptops. But how does the company’s most powerful 17.3-inch gaming laptop, the Area-51m ($3,999), compare to its super slim alternative, the m17 ($3,999)? It’s obvious that the Area-51m kills it with its performance and graphics, but you shouldn’t count the m17 out quite yet, as it boasts a smaller profile and a much better screen than its big brother.